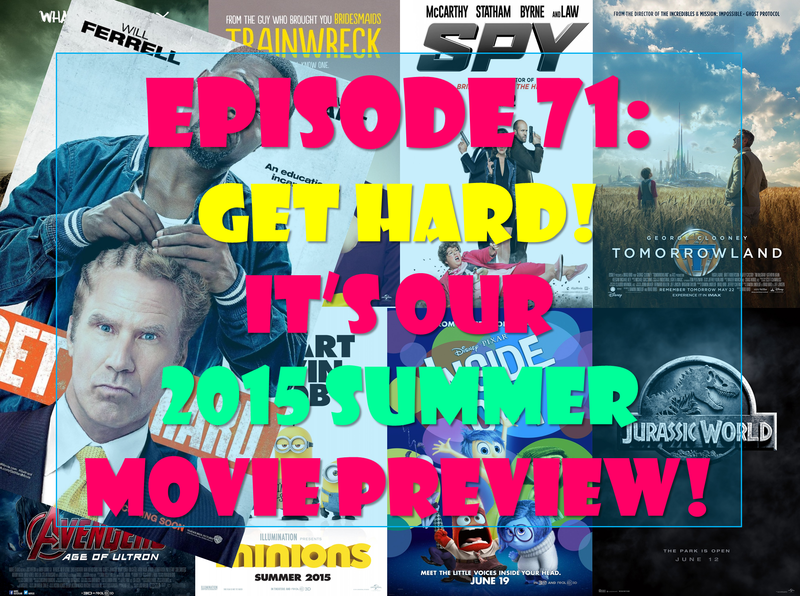 Episode 71: Get Hard! 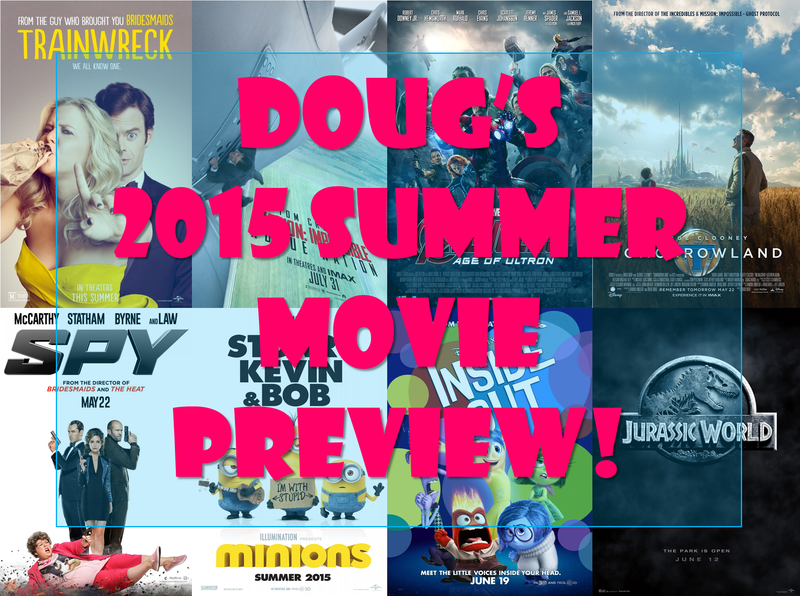 It’s Our 2015 Summer Movie Preview! This entry was posted in Podcasts and tagged 2015, Avengers, Fantastic Four, Film Reviews, Films, Get Hard, Hodgepodge, Inside Out, Jurassic World, Mad Max, Minions, Movie Reviews, Movies, Podcast, Preview, Summer. Bookmark the permalink. This entry was posted in Essays, Movies, Movies, Reviews and tagged 2014, Birdman, Films, Foxcatcher, Fury, Gone Girl, Hodgepodge, Imitation Game, Inherent Vice, Interstellar, Kill the Messenger, Movies, Nightcrawler, Podcast, Preview, St. Vincent, This is Where I Leave You, Unbroken, Whiplash. Bookmark the permalink. 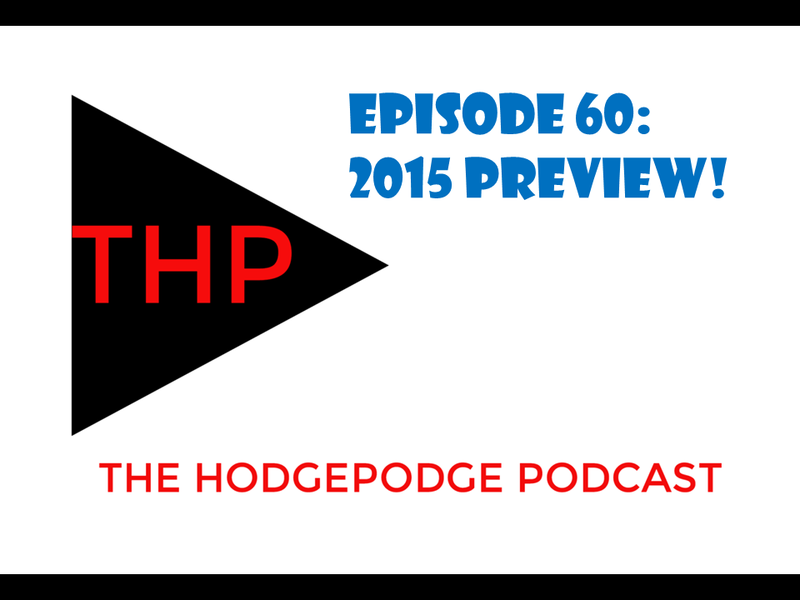 After Blogger pissed me off the last few weeks, I’m toying with moving all my future reviews over to The Hodgepodge Podcast page. So, I figured why not start with my 2014 Summer Movie Preview, which was taken down from my Blogger page for dubious reasons. Let me know in the comments if you want all the reviews in one place or if you like it the way it is now. Thanks for reading and listening! 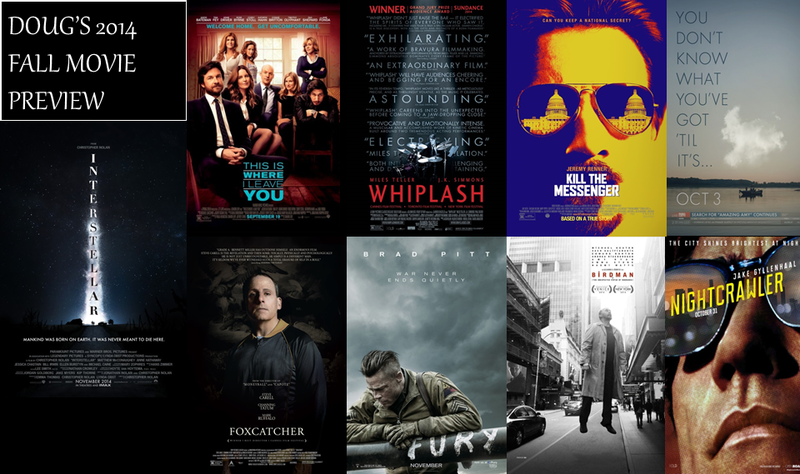 2013 was a fantastic year for films, so it’s going to be tough for 2014 to measure up. While the summer movie season is technically from May through August, one could argue that the best blockbuster of the year has already been released in Captain America: The Winter Soldier, but we’ll see if the rest of Hollywood can keep up. This entry was posted in Movies, Reviews and tagged 2014, 22 Jump Street, Dawn of the Planet of the Apes, Fault in Our Stars, Film Reviews, Films, Guardians of the Galaxy, Hodgepodge, Maleficent, Movie Reviews, Movies, Podcast, Preview, Seth MacFarlane, Snowpiercer, Spider-Man, Summer 2014, X-Men. Bookmark the permalink. 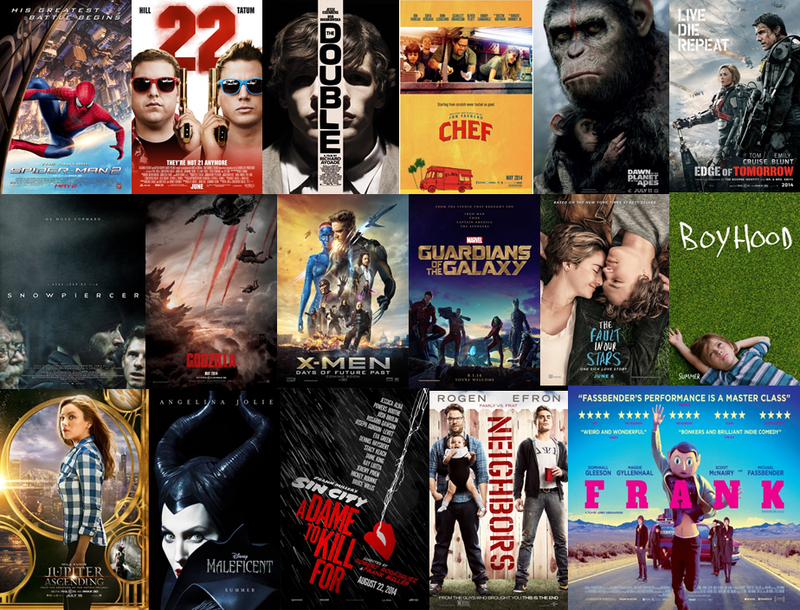 Episode 34: 2014 Summer Movie Preview! This entry was posted in Movies, Podcasts, Pop Culture and tagged 2014, Film Reviews, Films, Hodgepodge, Movie Reviews, Movies, Podcast, Preview, Reviews, Summer, Summer 2014. Bookmark the permalink.